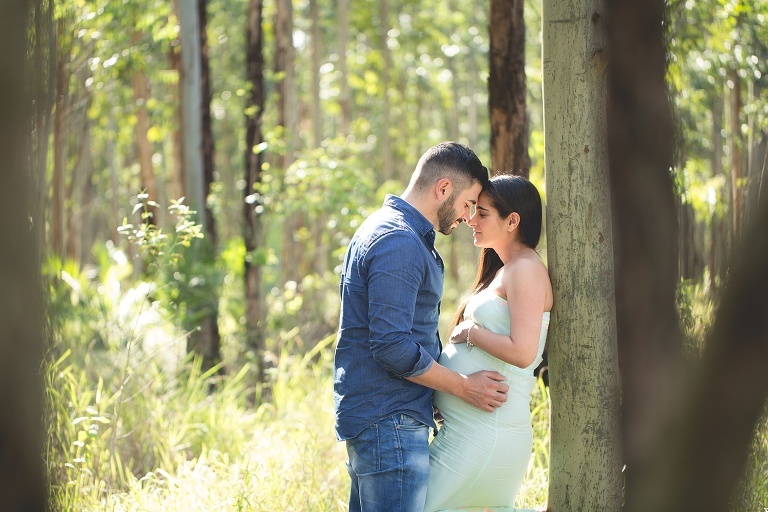 Maternity photoshoots are done outdoors, and the time of day largely depends on the type of location you love. 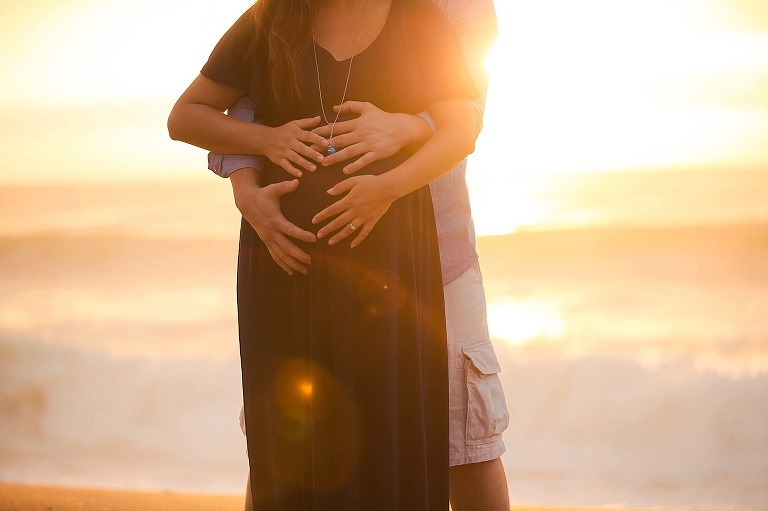 Typically, if doing a beach maternity photoshoot in Ballito, I like to do the shoot at sunrise. The beach is calm and quiet at that time, the lighting is beautiful, and the wind normally only picks up in the afternoon. For other outdoor shoots, such as forest and grasslands, I love to shoot around 3pm. We also offer milk bath shoots in our studio, which are hugely popular at the moment – you can use the technique with children, babies, mother and babies together, and even in a boudoir setting. You’re pregnant. Yippee! Whether it happened first time, or is years of heartache and disappointment… you now have this miracle growing inside of you. You feel those first butterfly of first kicks, and you watch in amazement as your belly expands to nurture and grow this perfect being. You sing to your babe in belly, and play it Beethoven in the car on your way to work; and you imagine all the great things this tiny person is going to be one day. Isn’t it amazing? Only, you’ve developed “cankles,” and painting your toenails has become your husband’s duty. And who knew winter in Durban was so darn hot? And maybe you won’t be able to do that marathon anymore since it clashes with your due date? And why doesn’t anything fit anymore?! 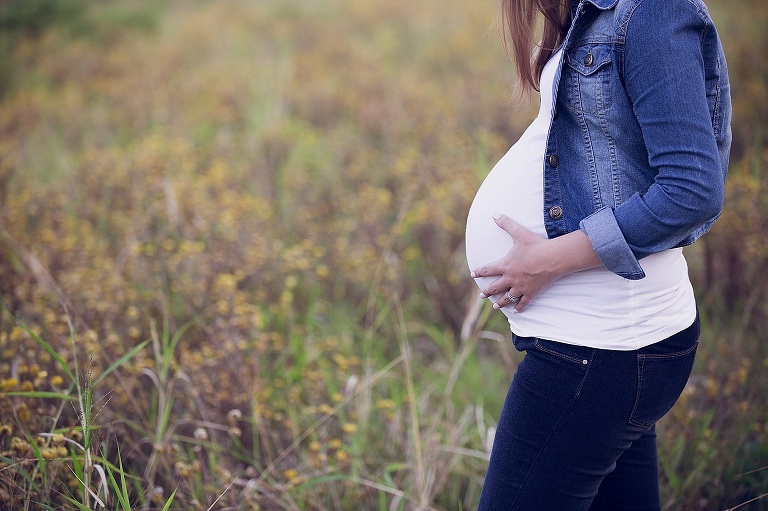 So maybe you feel lurvely being pregnant, and maybe you don’t. But we all agree that what you are growing (other than your cankles), is a miracle. And one day that miracle will ask where she or he came from. And you’ll tell them how they grew in your tummy, and how you loved them even before they were born. And then you’ll pull out the album of when your family of three was still only a family of two (and a half). And you’ll all look back in awe at what was, and what you have become. And you’ll be grateful. Because you chose to have that picture, even though you didn’t feel great, because of the gift it has given you at this very moment: to share your past, with your future.